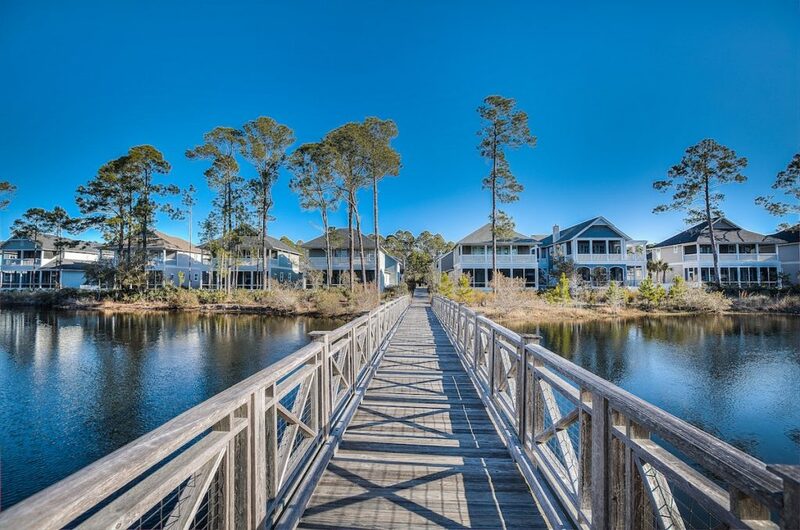 Homesites are in high demand in the charming WaterSound West Beach community. In the 1st quarter of 2018, our team sold more than $1.7 million in residential homesites alone. It’s no surprise that all who experience the community fall in love with the quaint, coastal architecture and the secluded feel yet close proximity to 30A hot spots. Owning in WaterSound West Beach offers unique investment potential with long-term value. Change is evident and rapid in many areas of the 30A corridor, but WaterSound West Beach is an exception in that is gated, surrounded by protected land and coastal dune lakes, has a private beach walkover that is miles from the next access, and maintains a tranquil atmosphere. Opportunities to purchase property and build a home in the community are becoming more limited – connect with our on-site WaterSound West Beach specialists to learn more about current availability. Click Here to view available homesites.